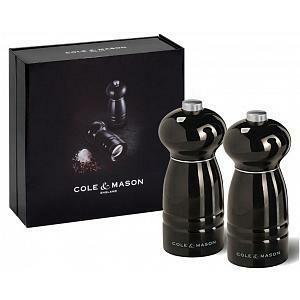 Cole & Mason was founded in 1919 by Julian Cowan in England. 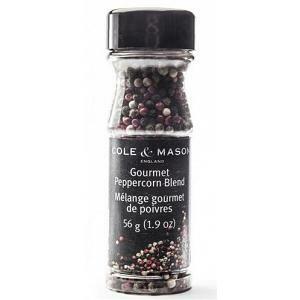 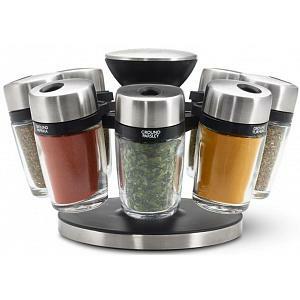 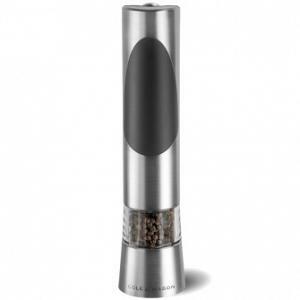 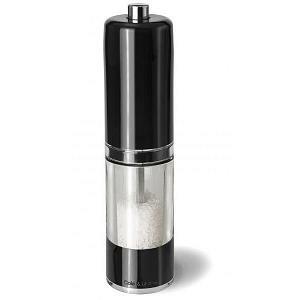 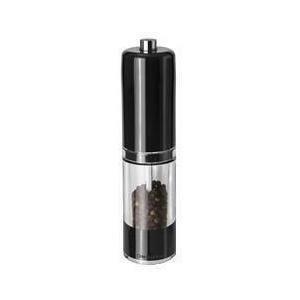 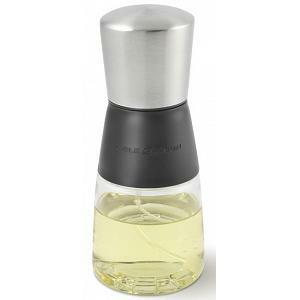 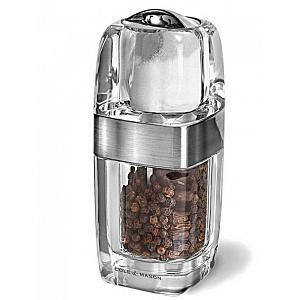 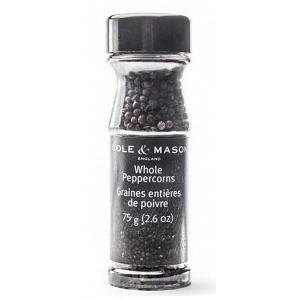 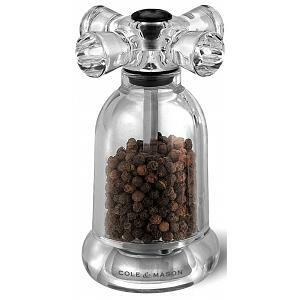 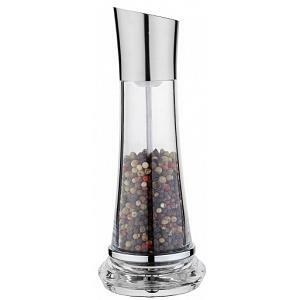 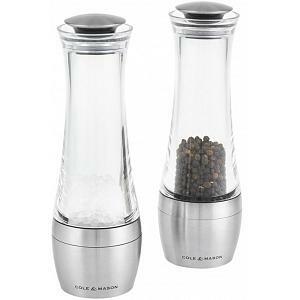 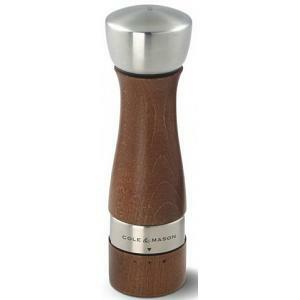 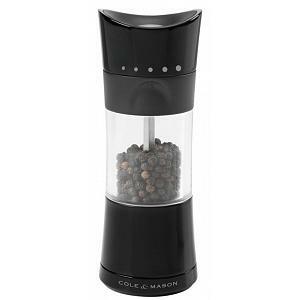 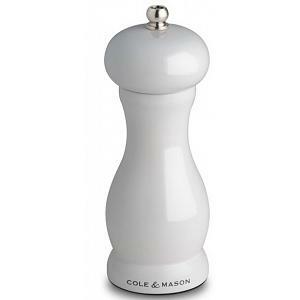 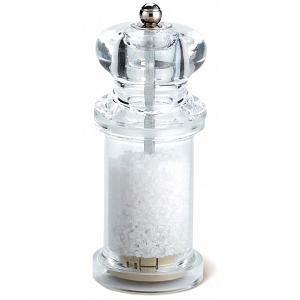 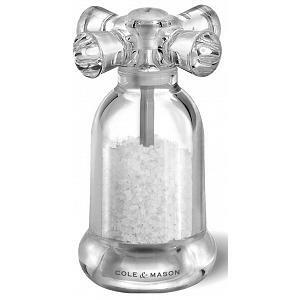 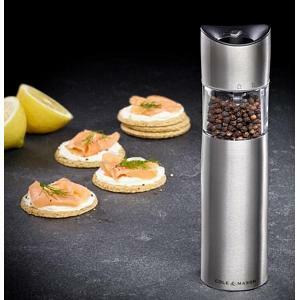 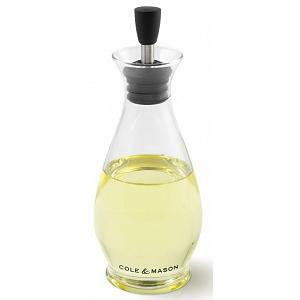 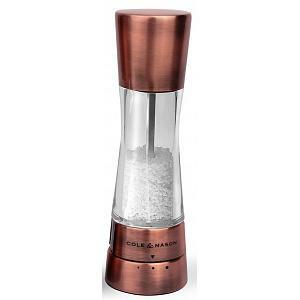 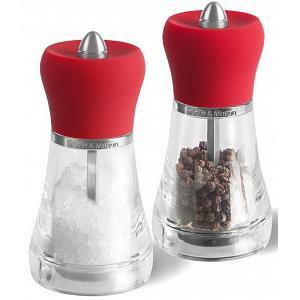 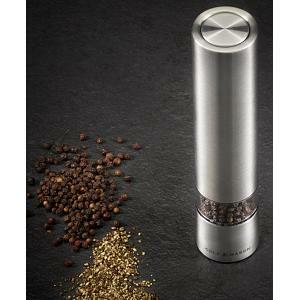 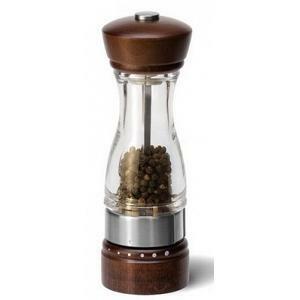 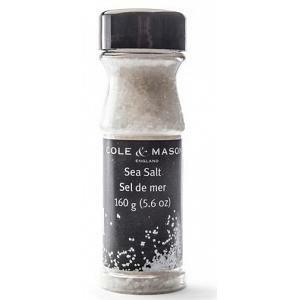 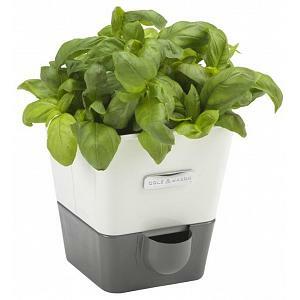 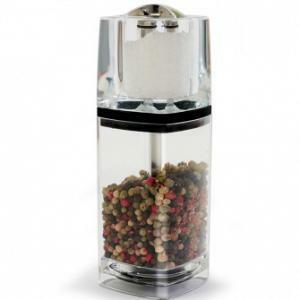 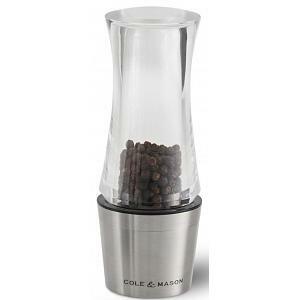 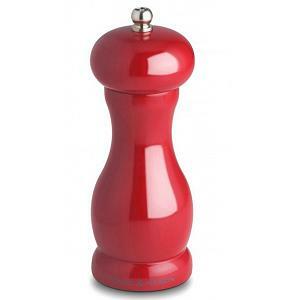 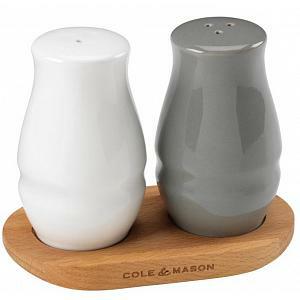 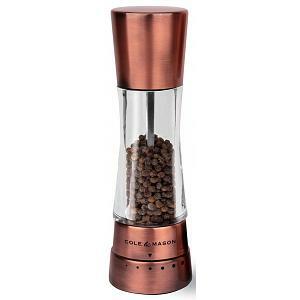 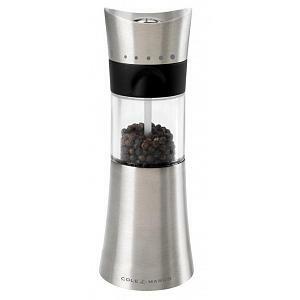 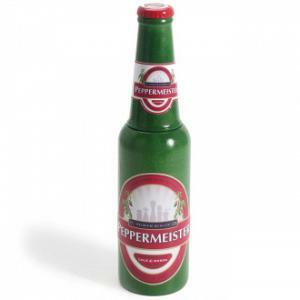 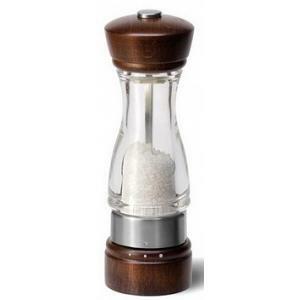 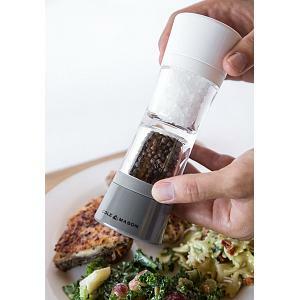 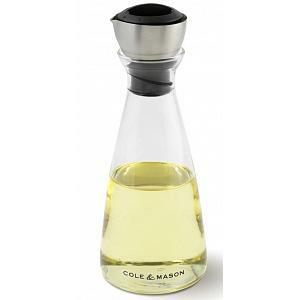 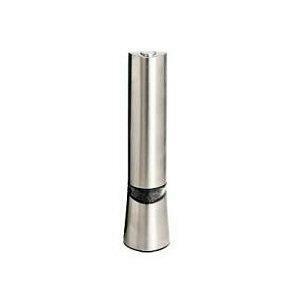 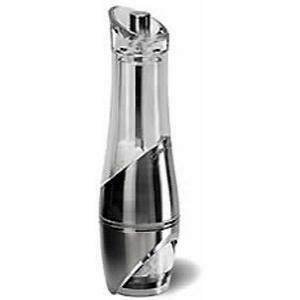 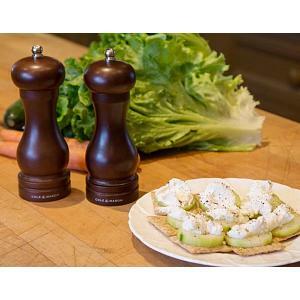 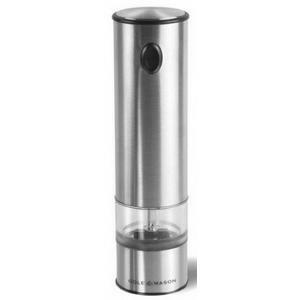 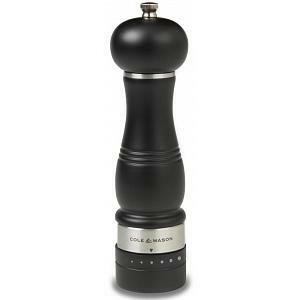 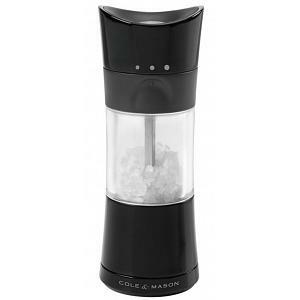 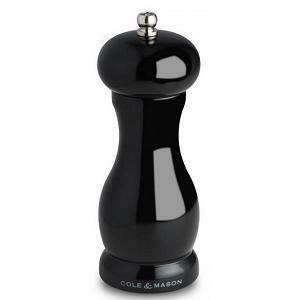 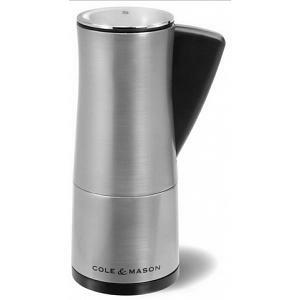 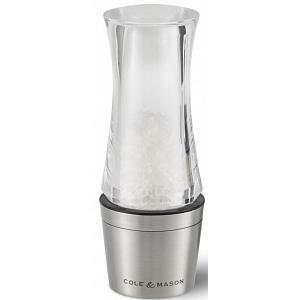 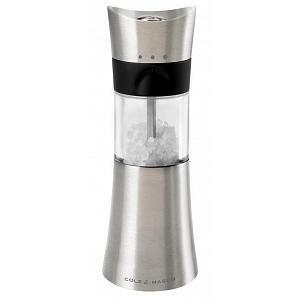 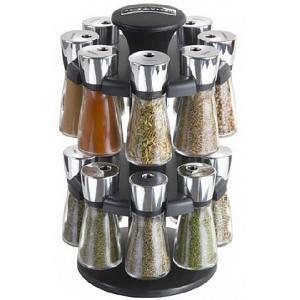 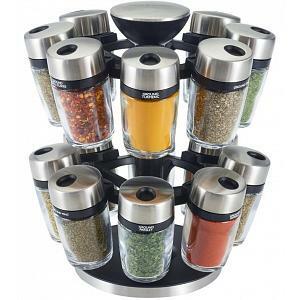 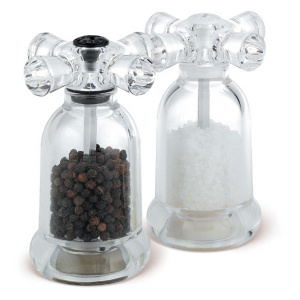 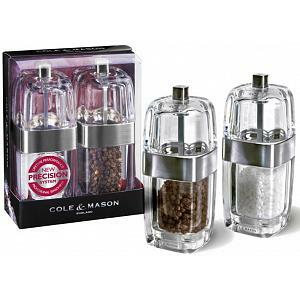 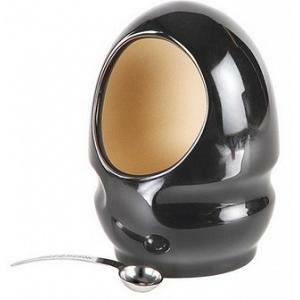 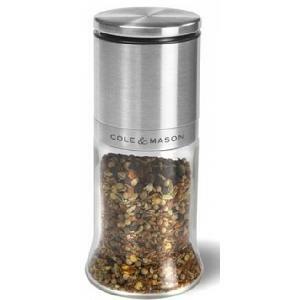 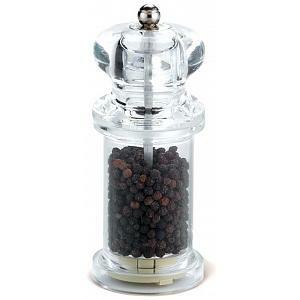 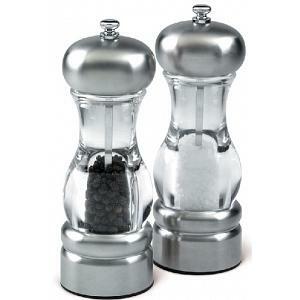 Cole & Mason offer a variety of high quality salt and pepper mills, both electric and manual. 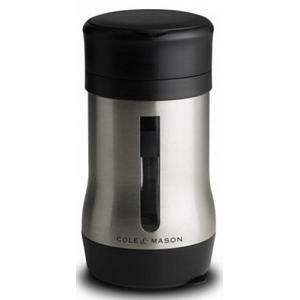 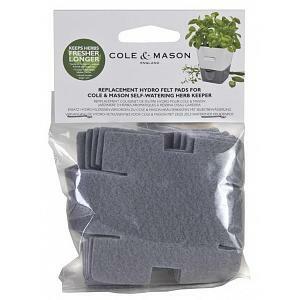 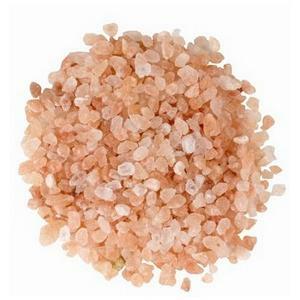 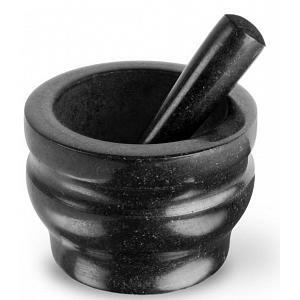 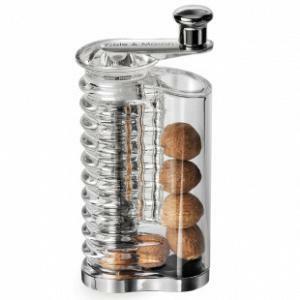 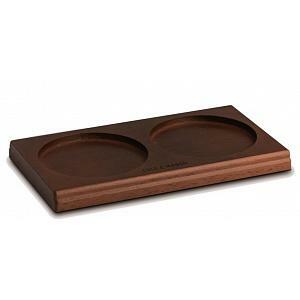 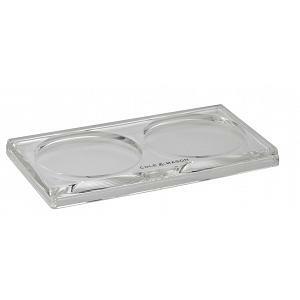 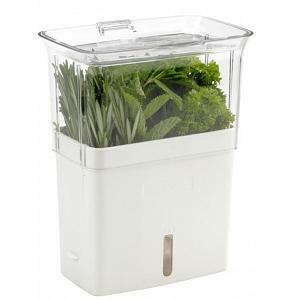 The Cole & Mason mills feature long lasting grinding mechanism and are very attractively designed. 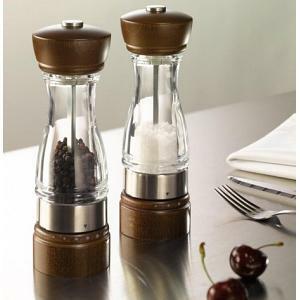 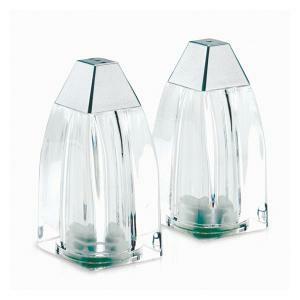 Salt & Pepper Mill Set "Twist"
Salt & Pepper Shaker Set "Deco"